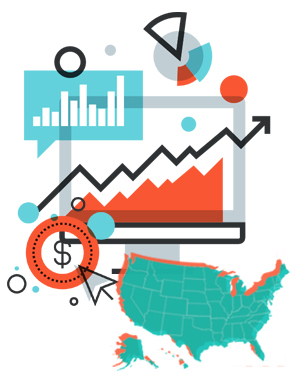 States have made tremendous progress in advancing their use of data and evidence to inform budget decisions and improve government efficiency and effectiveness. These efforts include establishing performance management systems, harnessing administrative data, leveraging research clearinghouses, partnering with universities and foundations, employing Lean management strategies, and implementing other tools. NASBO is conducting an ongoing project focused on these state-led efforts. This project aims to facilitate knowledge-sharing across state budget offices, as well as engage with other key organizations partnering with states to advance data-driven decision-making and evidence-based policy making. This page contains several resources developed on this topic, based on NASBO member discussions and input.